With over 40 years of combined experience you are in great hands with the physical therapists at Synergy Therapeutics in Truckee, CA. Scott earned his Masters in Physical Therapy from UC San Francisco in 1992. He has lived in the Truckee/North Lake Tahoe area since 1996 and in 2002 was one of the first in the Tahoe area to become an Orthopedic Certified Specialist. He has worked around the globe with professional cycling teams including T-Mobile, Team Columbia/High Road and most recently with Garmin/Barracuda. He has also worked as a performance therapist with EXOS/Athletes' Performance in LA and Arizona working the NFL combine, international soccer including Aston Villa in the English Premiere League as well as Al Arabai in Qatar. He also was one of the first PTs to work with the Chinese Olympic Teams in Beijing. He continues to perform physical and performance therapy, bike fitting and other athlete training services in Truckee, CA. Caren earned her Master in Physical Therapy from Samuel Merritt College in 1997 and her undergraduate degree from the University of California, San Diego. She has lived in Truckee for over 10 years and was among the first in the Reno/Tahoe area to receive specialized certification in vestibular rehabilitation. Caren has been using manual therapy skills for 15 years to help clients resolve mobility restrictions and using neuromuscular exercises to restore stability and ideal biomechanics. 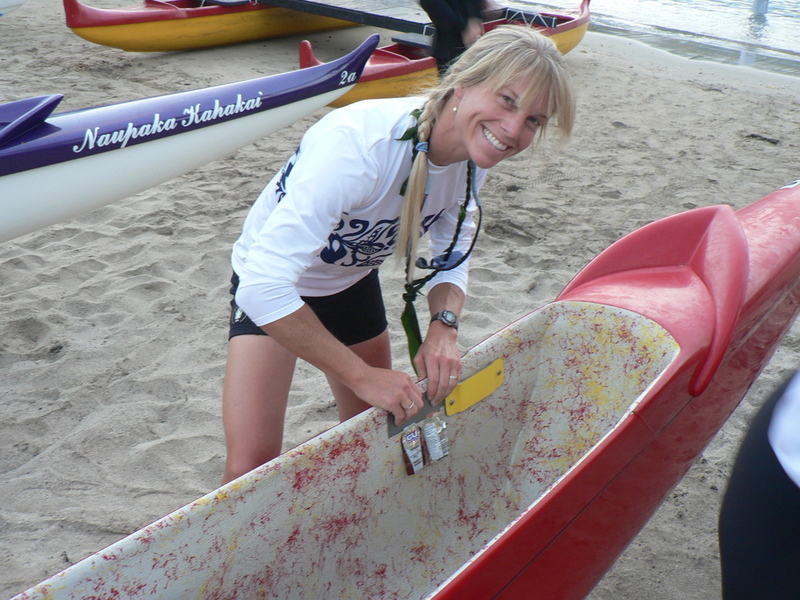 Caren has an athletic background in competitive swimming and outrigger canoe racing. She also enjoys snow skiing/boarding, waterskiing, surfing, hiking, mountain biking, travel, music and dance, yummy healthy food, and old fancy cars! She also is the mother of 2 fun little children! Laura graduated in 1996 with a Bachelor of Arts in Dance from UC Irvine. In 2006 she received a Doctorate in Physical Therapy from Samuel Merritt University in Oakland, CA. She has worked the last 13 years treating individuals of all ages for orthopedic and neurologic dysfunctions. Laura enjoys combining her fields of study to help protect and balance her clients’ bodies in order to maximize their dynamic function. She lives in Truckee with her husband and two kids. Laura loves all things outdoors, especially mountain biking, backpacking, trail running, skate skiing and snowboarding. She has completed multiple triathlons, the Lake Tahoe Marathon, RTO, and the Great Ski Race. However, Laura’s greatest passion is dance and she continues to perform all styles from ballet to hip hop.